August is here - while summer winds down, we're making the most out of al fresco evenings and enjoying the best of the city's seasonal festivities. Need inspiration? Check out: Sights, Sips, and Stories—our curated guide for what to see, drink, and read this summer. 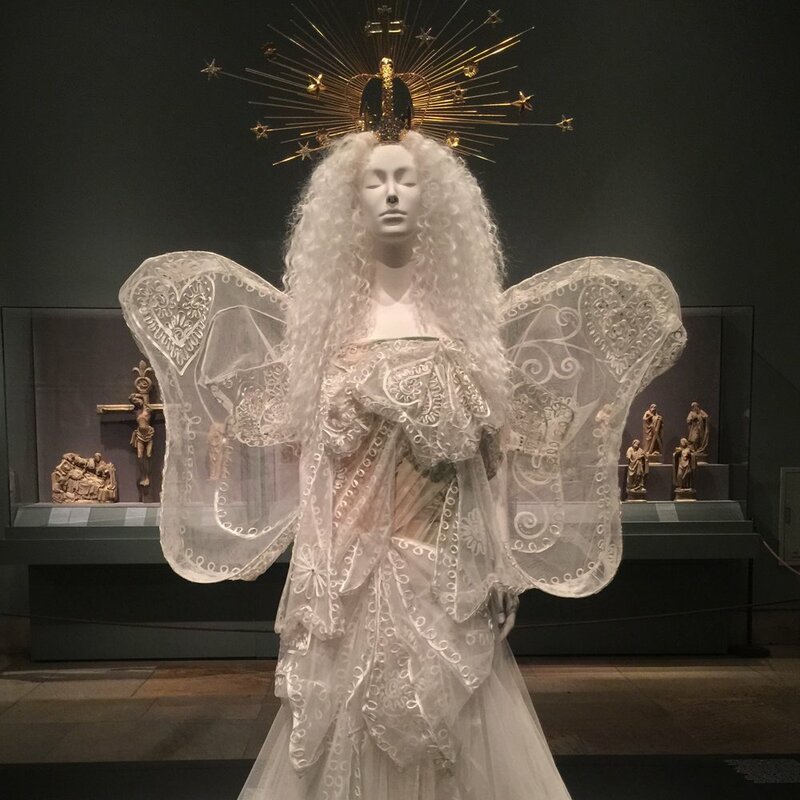 Sight: Heavenly Bodies at the Metropolitan Museum of Art. Go on a week day to avoid the crowds, and take in the city views at the Met Roof Garden alongside Huma Bhabha's otherworldly installation We Come In Peace. Sight: Lincoln Center Out of Doors festival - for free world-class music, dance, film, and more. Sip: Northern Territory - for the view! Story: The Hidden Life of Trees - this book is not just about trees - it's about connectivity, what it means to be social by nature, and compassion. Sight: The new Domino Park. 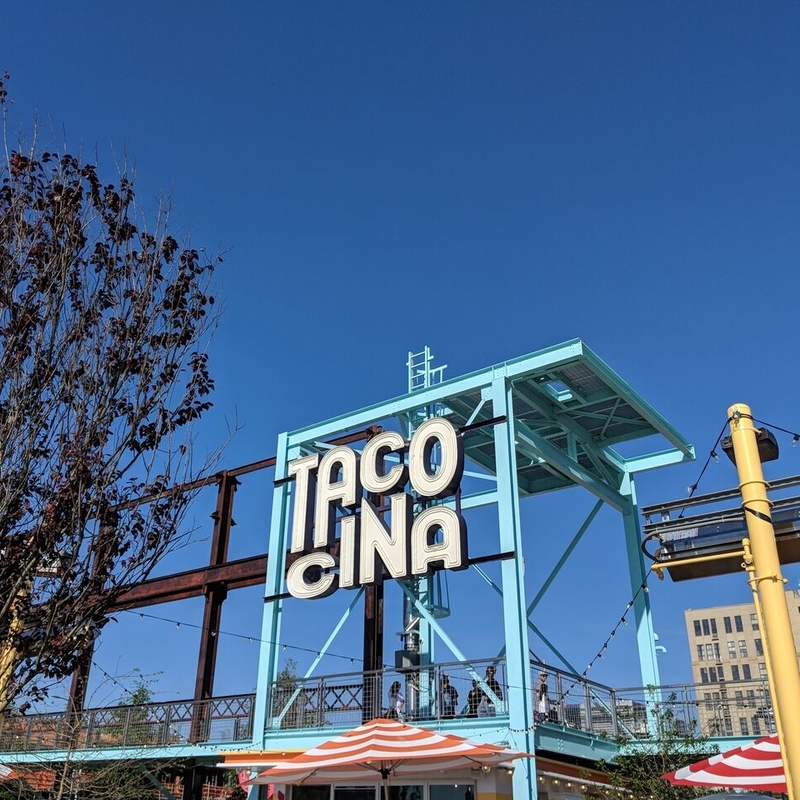 For a light bite: stop by Danny Meyer's new outdoor taqueria Tacocina. Sip: Broken Shaker on the rooftop at Freehand Hotel - no reservations, but it will be worth the wait. 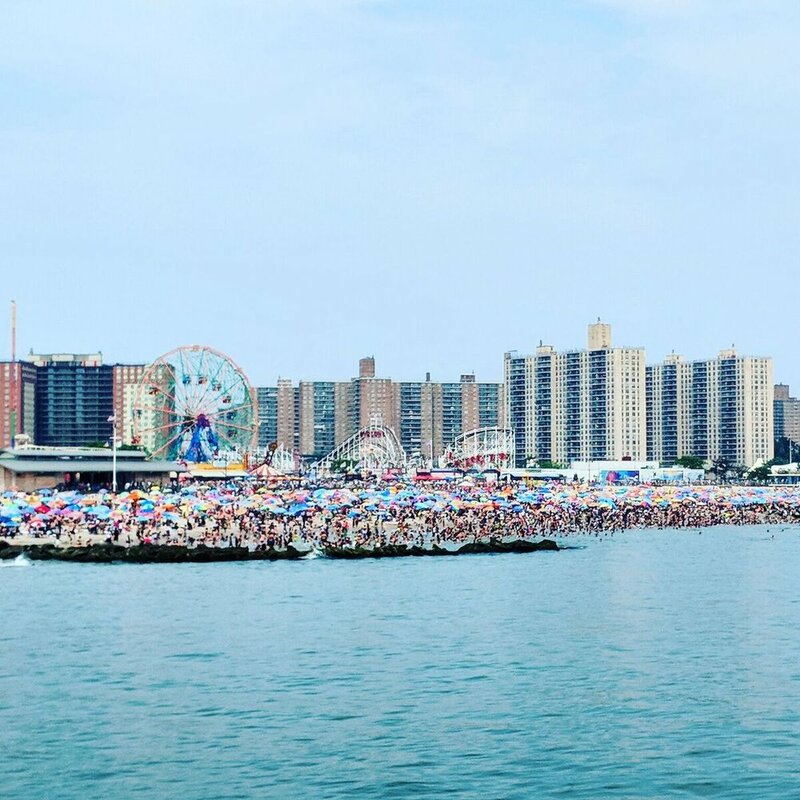 Sight: Coney Island. Not a beachgoer? The shark exhibit at the New York Aquarium on Coney Island just opened this summer. Sip: Pilot – Pier 6, Brooklyn. Pilot is from the same team of one of our favorite floating Bars - Grand Banks - it has the same look & feel, minus the crowds. Sight: John Singer Sargent’s pieces at the MET. 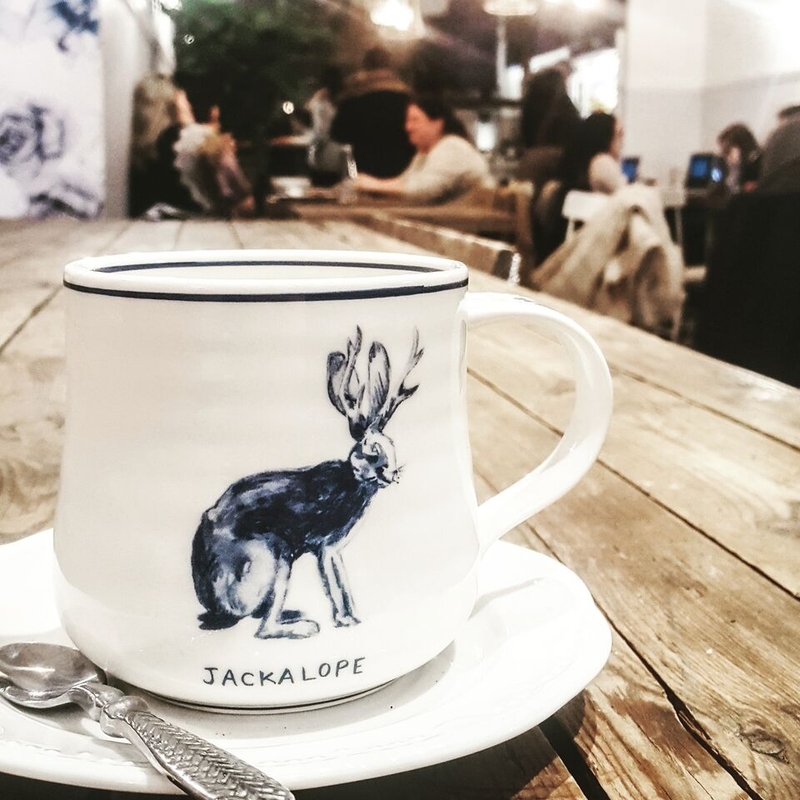 Sip: Maman - each of their locations feels like traveling to France, sans the airfare and passport. Their coffee is incredible. Best drink to order: the oat milk latte. Story: Art & Fear: Observations On the Perils (and Rewards) of Artmaking - to kickstart your creativity. Sight: Narcissus Garden by Yayoi Kusama. 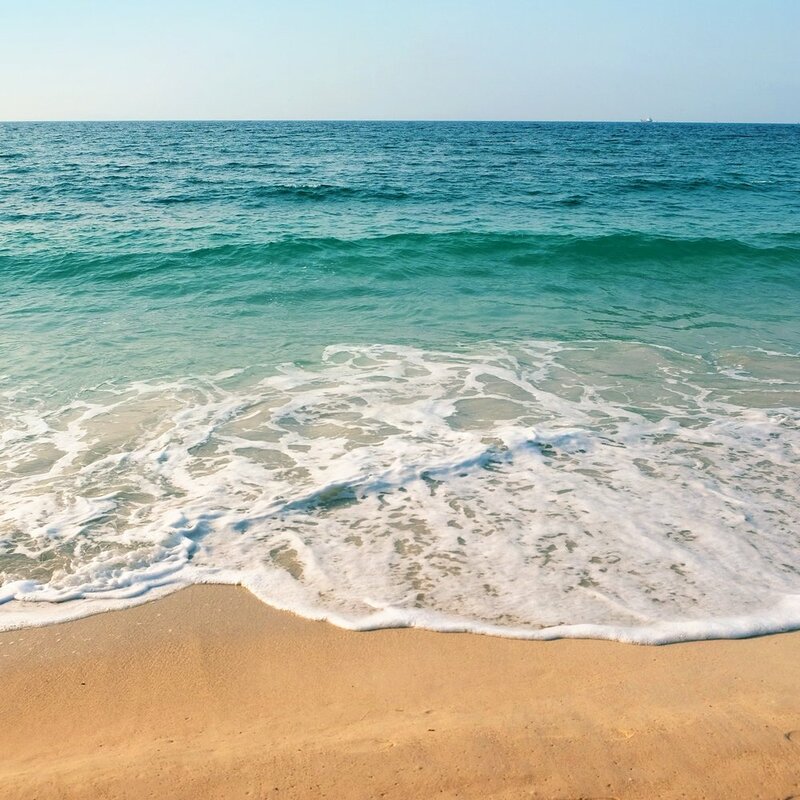 Make a day trip out of it by heading to Rockaway Beach afterward - and Tacoway Beach for a bite to eat. Sip: The Turf Club - a summer-long pop-up perched atop Westlight at The William Vale. Enjoy 360-degree views of NYC & try out the lawn games. Story: Insomniac City – a beautiful tribute to New York and perfect for those who love the city's walking culture. 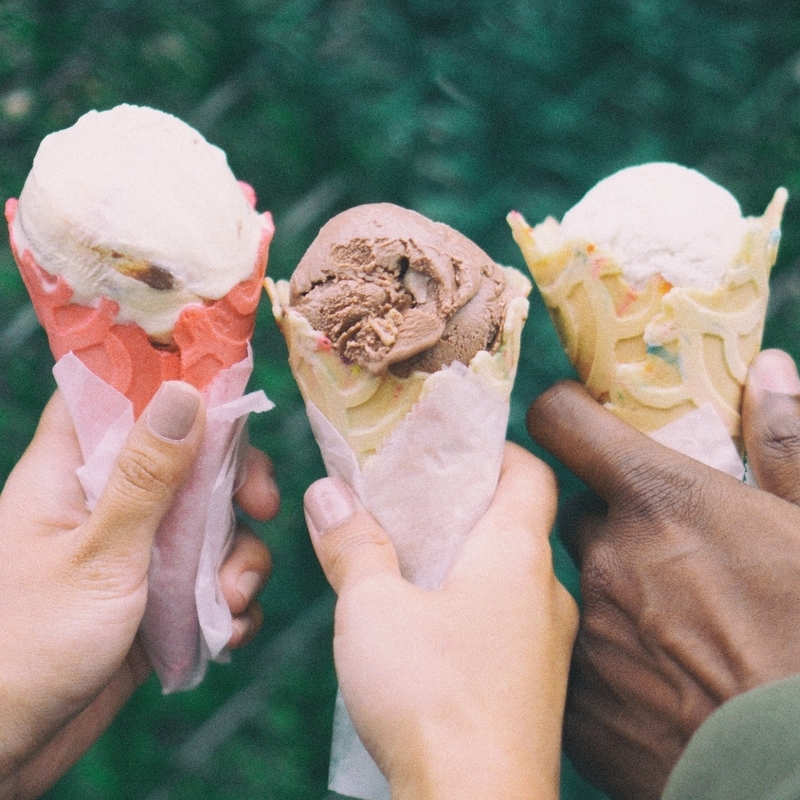 Sight: The Pint Shop from Museum of Ice Cream - make a reservation for a tasting session & learn about the making of ice cream through all five senses. Sip: Tipsy Scoop – where ice cream meets cocktail. Or try UES - a cocktail bar speakeasy behind the UES ice cream shop (if you go: ask to see the "storage room" - and no sneakers or athletic wear allowed). Story: You Are A Badass – a great reminder that you're awesome. Sip: Grand Banks - one of our favorite summertime destinations. 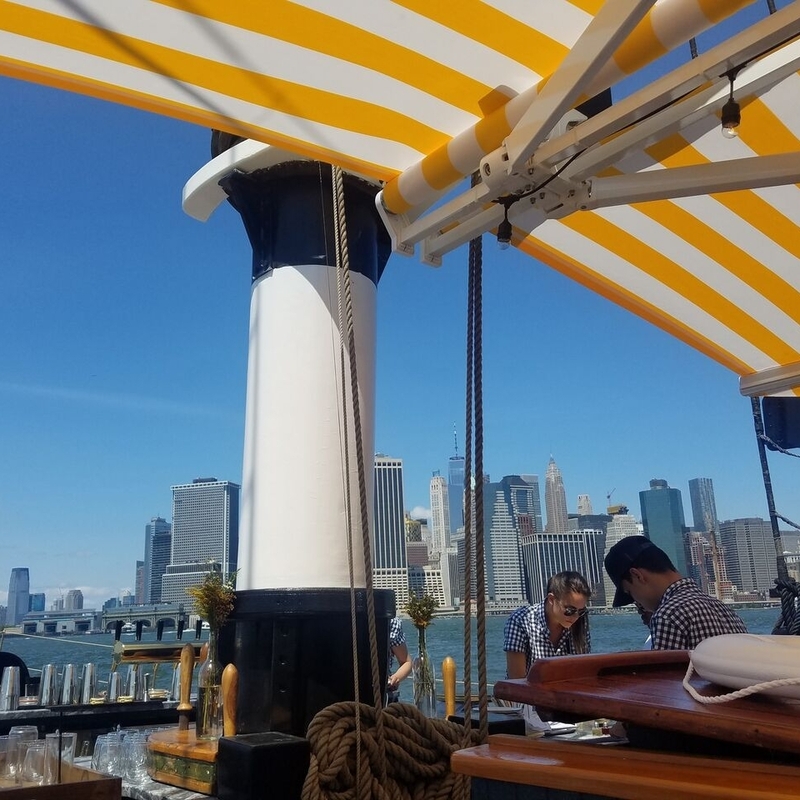 Make a reservation to indulge in oysters & nautically-inspired cocktails aboard a historic sailboat. Sight: Candytopia - opening August 15th, it's a series of interactive art installations with a delicious theme. Sips: Stay Gold - a new cocktail spot on 3rd Avenue from the team behind The Up & Up. Go on a warm night & grab a seat on the backyard picnic tables. Sight: Governor’s Island. Don't miss The Eclipse - an installation in the Chapel of St. Cornelius with over 15,000 bamboo & paper kites. 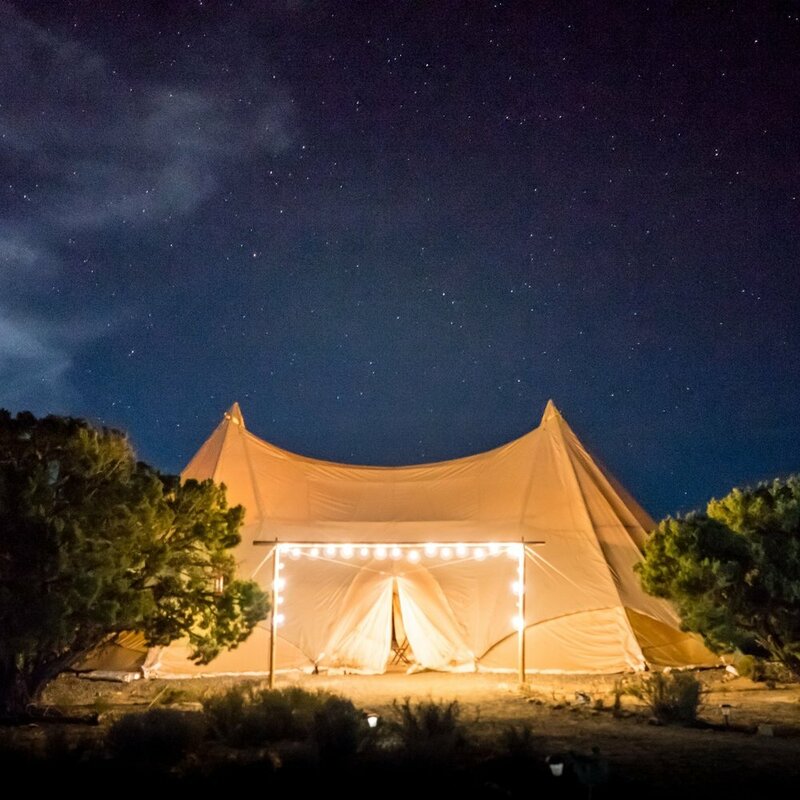 Or check out Collective Governor's Island - a just-opened "glamping" experience from Collective Retreats. Sight: Jones Beach Bandshell Summer Concert Series – nightly concerts through September 1st! 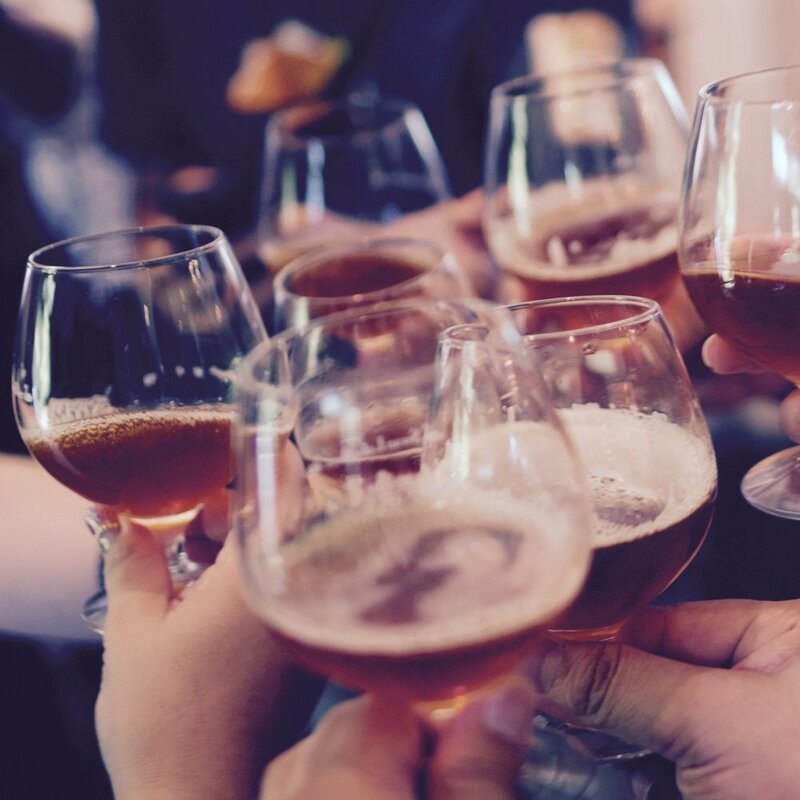 Sip: Craft House – for amazing drinks and a great view of the water. Story: Death of Mrs. Westaway - a great suspenseful novel for summer reading.